Jacobs, who created Grease (in 1970) with Warren Casey, was born and raised on the mean streets of Chicago’s far northwest side. During the golden era of rock ‘n’ roll (1956-1960) he was a guitar-playing “greaser” student at Taft High School. In 1963, Jacobs met Warren Casey when they were both cast in a local theatre production of A Shot in the Dark. Seven years later they wrote what was to become one of the greatest musicals of all time. 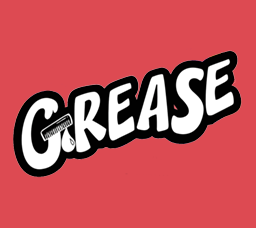 Grease opened in 1971 in a former trolley barn called the Kingston Mines Theatre in Chicago. 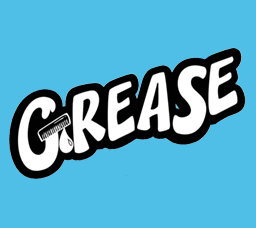 A year later, Grease made it to Broadway and “Greasemania” took off, resulting in one of the longest running shows in Broadway history. The 1978 movie became and remains the highest grossing movie musical of all time. Originally an actor, Jacobs has been seen on television, in motion pictures, regional theatre, national tours, and on Broadway. 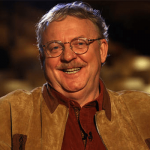 He is the co-author of several other plays and musicals including Island of Lost Coeds, a musical spoof of the low budget sci-fi/horror/jungle movies of the 1950s, which he wrote with Warren Casey. In May 2014, Mr. Jacobs was presented with an honorary doctorate degree from Columbia College in Chicago. He currently resides in Southern California and remains active in the theatre, especially with the American Theatre Company of Chicago.